One year after the tragic deaths of two young South Surrey residents, there are still no answers to the community's questions. One year after the tragic deaths of two young South Surrey residents, there are still no answers to the community’s questions. Teagan Batstone was just eight when her lifeless body was found in the back of a car in a cul-de-sac just south of Crescent Road on Dec. 10, 2014. Dario Bartoli was only 15 when he died just three days later, after being attacked near Bakerview Park. The bitter injustice of their demise is felt all the more acutely at this time of year. Both, by rights, should still be here with their family and friends, sharing in the growing excitement of the Christmas season. Instead we mark two sad one-year anniversaries, while authorities remain silent about these young lives and why they were cut short. We know Teagan’s mother, Lisa Batstone, is charged with murder in connection with her daughter’s death, and that her mental health at the time her daughter died has been called into question. It is unlikely, granted, that there is any explanation that will put us more at peace with her death. Yet nothing has been made public as to why Teagan died. If nothing else, if we knew more about the events that led to the tragedy, perhaps another child could be spared the same fate. As for ‘the how’, it’s likely most of us are content to let the details be considered only by those tasked with finding justice for Teagan. But in the case of Dario’s death, the lack of details after a year of investigation is even more a matter of concern. The only thing we’ve been told with any certainty is that there was some sort of altercation, possibly alcohol-fuelled, and that Dario suffered fatal injuries. We’ve heard of no arrests in the case, no cause of death, nor have police disclosed if they even have any suspects, any leads – or any information at all. Certainly, as with any case, there are details police can’t share in the interest of protecting the investigation. It’s just as certain that, after an entire year of little more than a public call for witnesses, there must be something they can tell us. 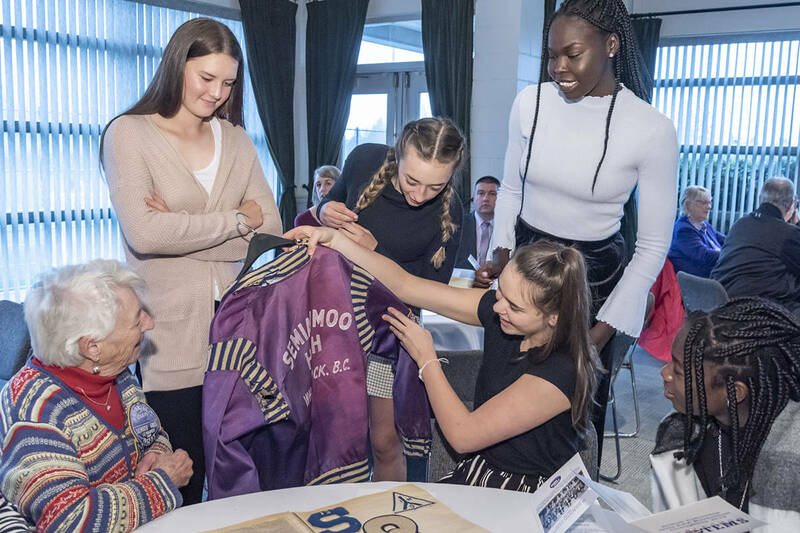 Community members – not just Dario’s friends and family, but all of us who call the Semiahmoo Peninsula home – want, need and deserve to know more. More about what happened that night, more about what police are doing to bring his killers to justice. More about why this investigation is, by all appearances at least, being conducted in silence. Closure may be an over-worked term, but surely some kind of closure is what is needed in both of these cases.